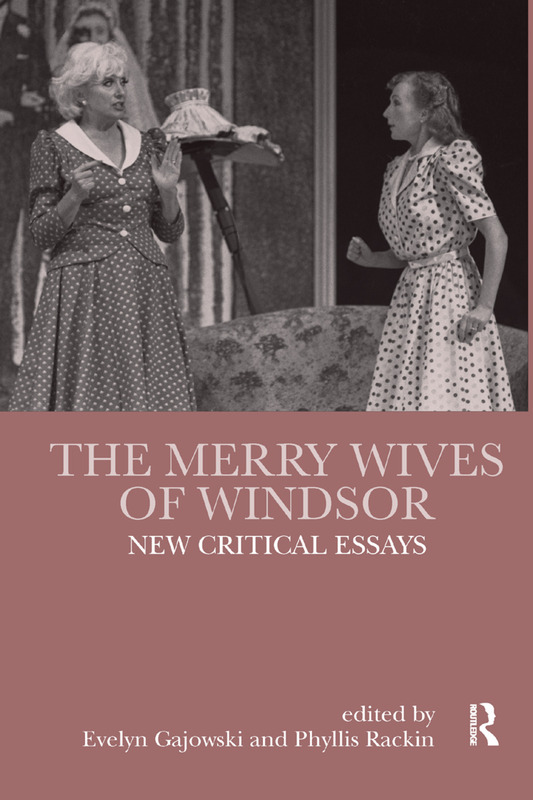 The Merry Wives of Windsor has recently experienced a resurgence of critical interest. At times considered one of Shakespeare’s weaker plays, it is often dismissed or marginalized; however, developments in feminist, ecocritical and new historicist criticism have opened up new perspectives and this collection of 18 essays by top Shakespeare scholars sheds fresh light on the play. The detailed introduction by Phyllis Rackin and Evelyn Gajowski provides a historical survey of the play and ties into an evolving critical and cultural context. The book’s sections look in turn at female community/female agency; theatrical alternatives; social and theatrical contexts; desire/sexuality; nature and performance to provide a contemporary critical analysis of the play.